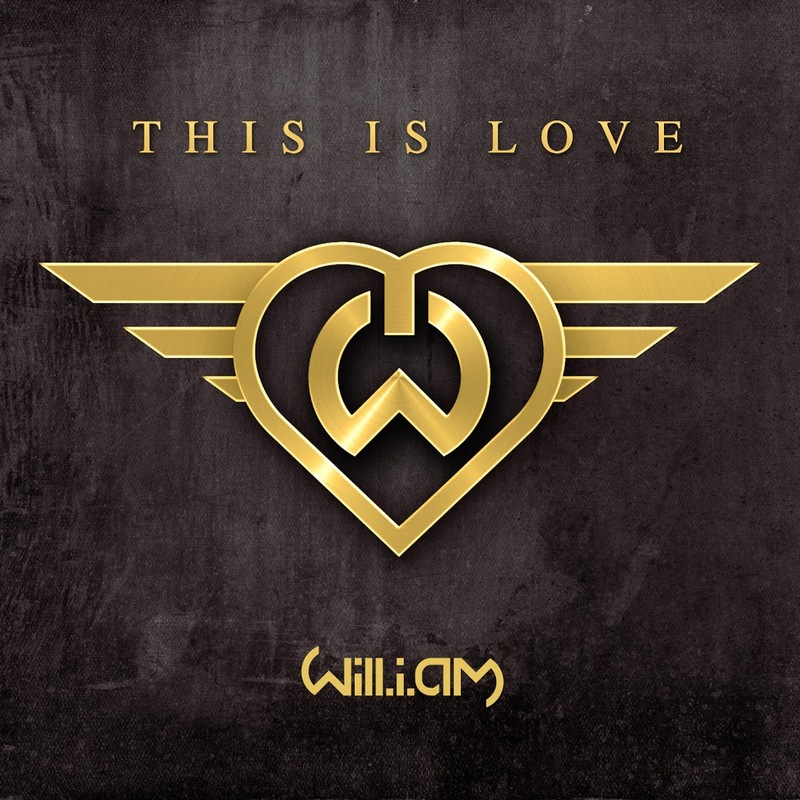 His star is currently on the rise as part of the judging panel on the UK’s version of ‘The Voice’, but Will.I.Am hasn’t forgotten his own career, plopping out this brand new single with additional vocals by gorgeous Dutch songstress Eva Simons. 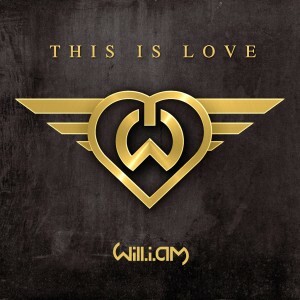 ‘This Is Love’ is the second single lifted from Will’s forthcoming album ‘#willpower’, which is due for release later in the year. It’s super-catchy, upbeat and right on trend and features Will sharing the vocal duty with the powerhouse Eva. It sounds pretty similar to everything else that’s on the radio right now, however, so expect it to be massive. Given Will’s in the UK for ‘The Voice’, he’s filmed the video there – right in the shadow of Tower Bridge, but he’s got to be the unluckiest performer on planet pop, ’cause he’s subjected to the worst case of localised rain and snow we’ve ever seen. While he’s cowering under the umbrella at the piano, others are walking along the embankment behind him completely unawares of the heavy showers occurring just metres away. Eva’s super hot and should be an international superstar. The release date is apparently still TBC, but Universal is “hoping” for a release this Friday. Any date for digital release in Australia for this song?